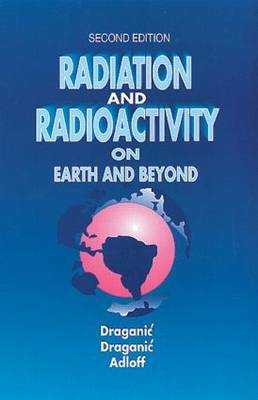 "Radiation and Radioactivy on Earth and Beyond", the second edition, is a compendium of information on how radiation affects the Earth and its inhabitants. The book provides insight into the history and developments in the fields of radioactivity and nuclear energy. Basic facts on the nature of radioactivity are presented, including the structure of matter form elementary particles to atoms and ionizing radiation and its interaction with matter. The book is organized so that anyone inteested in the effects of radiation should find it easy to read. A page with comments describing the major points to be covered precedes each chapter. A glossary of scientific and technical terms is included at the end of the book.